This is a video that must be shared all over the internet. So much of the world is ignorant about the IDF. 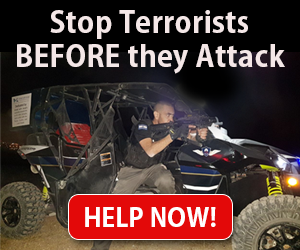 More than anything, this video shows the incredible morality of the IDF – Israel Defence Forces.